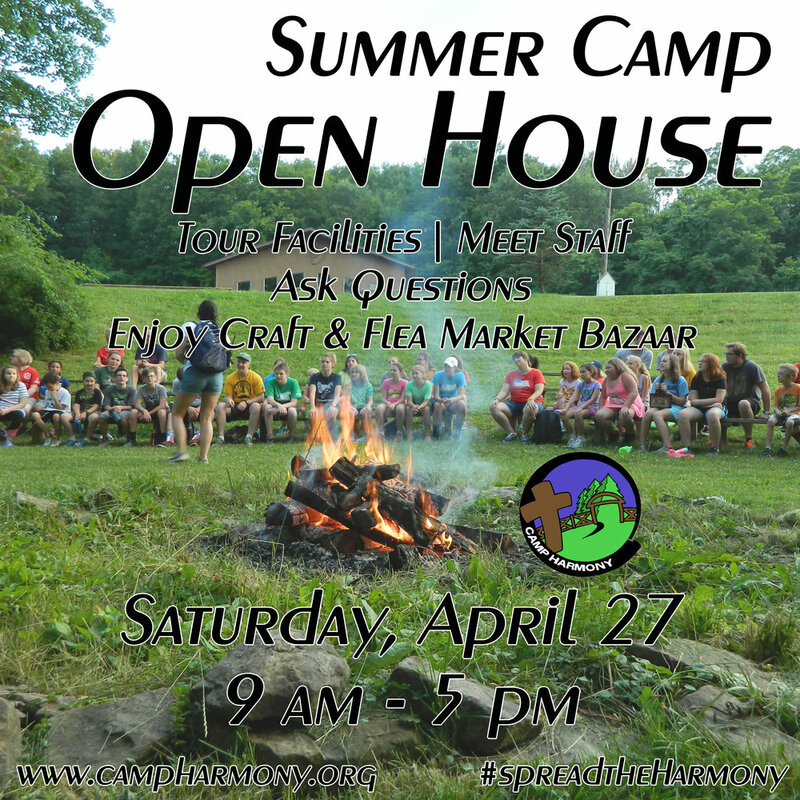 An opportunity for new campers (or seasoned campers) to meet our staff, tour the facilities and ask questions. You are also welcome to visit our Indoor Craft & Flea Market Bazaar. Concessions will be available. Click here for a printable flyer and vendor registration form. 8 am to 5 pm each day! Grab your tools and a couple of friends and head to Camp for the Spring 2019 Paul Bunyan Firewood Days on Friday May 3 and Saturday May 4. The wood boxes at camp are getting empty, so we are in need of lots of help! Meals and lodging will be provided if you would like to stay. If you have your own equipment and you would be willing to bring them, we would appreciate it. Camp has 2 chain saws and a log splitter. After cutting all day if you stay we will enjoy sitting around the fire telling stories and fellowship. There will be jobs for all ages on this work day, the more the merrier. Please contact the camp office and let us know you're coming! Help us raise funds so more children and youth can come to summer Camp! All proceeds from the event go directly to our fundraising effort through the Highmark Walk for a Healthy Community on May 18th. Invite your friends for this worthy cause! We are raising funds again for our camp scholarships and programming by participating in the Highmark Walk for a Healthy Community. Donations can be accepted starting February 1 and out goal this year is $10,000! If you would like to walk, lead a team, donate or just need more information, please follow the link below. We hope you will be able to join us as we provide more opportunities for kids to come to Camp! More information can be found at this link! A weekend for the whole family to be blessed with great music, fun and food! Stay for the whole weekend or come for just a day. Hear great talent from Gospel performers like Heaven4Shore, Good News, United, The Choraliers & Pearl and more! Come for a great time of scrapbooking and fellowship! This retreat includes make and takes, door prizes, games, goodie bags and a pizza party. Click here for more info and the registration form.